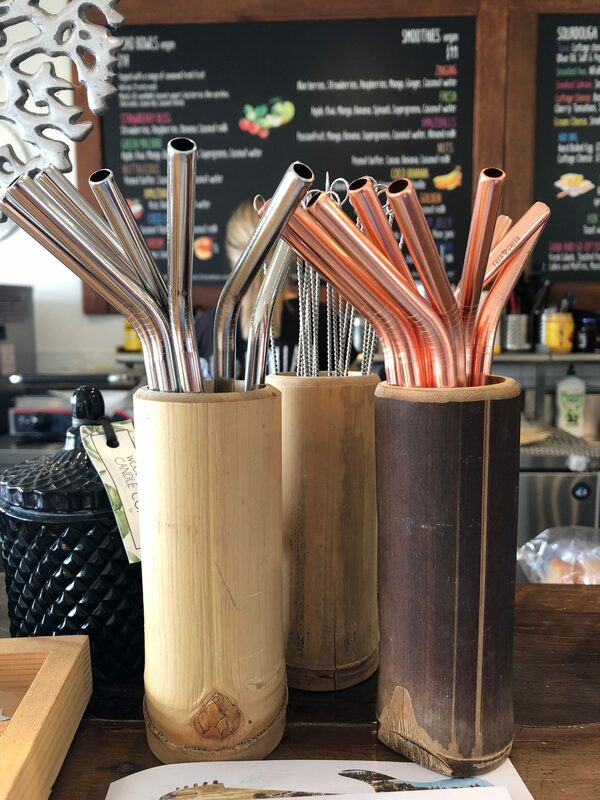 Abell Point Marina has adopted the Last Straw Initiative, taking the pledge to eschew plastic straws, one step to reducing plastic hazards to our waterways. 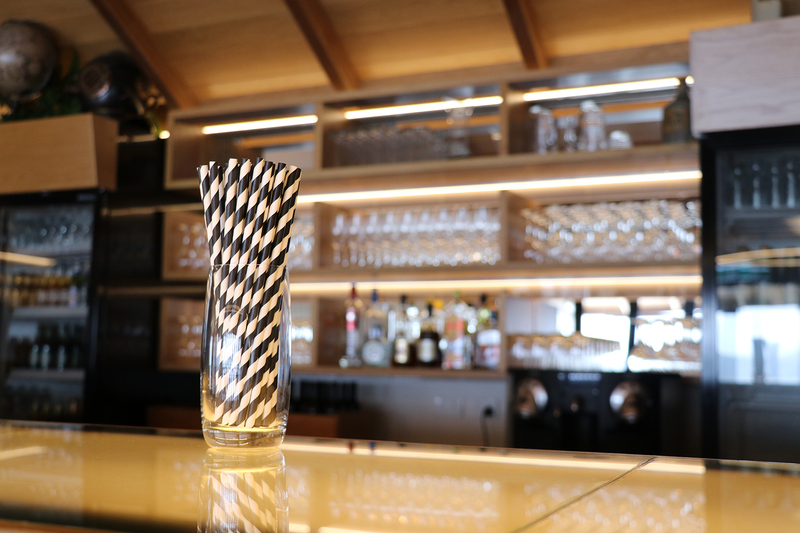 Faced with the facts that more than 500 million plastic straws are discarded every day globally, and each straw takes up to 450 years to start to degrade, the team at Abell Point Marina felt like it was time to take environmental action. With 27 marina businesses and over 53 commercial tourism operators calling Abell Point Marina home, the next step for the marina was to spread the message and encourage participation in the campaign. In an overwhelming response, all five marina food venues have committed to becoming plastic straw free. 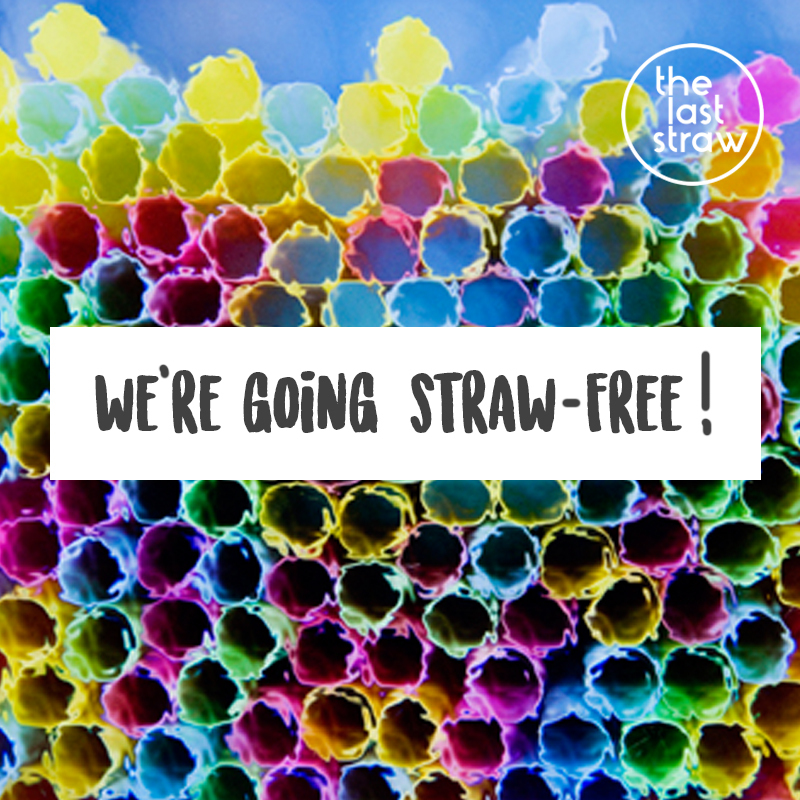 Abell Point Marina is now the first marina in Australia to have all its venues plastic straw free. Hemingway’s, Lure, The Kiosk Café, Bohemian Raw Café and Sorrento Restaurant & Bar have all taken the pledge to no longer provide plastic straws in beverages and only provide paper straws on request. Bohemian Raw has taken this one step further and is selling reusable stainless straws to customers, with the first smoothie with every reusable straw purchase being complimentary. The Kiosk Café as well as removing plastic straws has also moved towards cardboard takeaway boxes and sandwich packs, to further commit to their business being plastic free. Nicole Nash, marine biologist and founder of The Last Straw Great Barrier Reef explains, “Abell Point Marina is the not only the first marina in Queensland, but the first in Australia, to have all of its venues plastic straw free. Abell Point Marina is a Clean Marina Level III and Fish Friendly Marina accredited through the Marina Industries Association. Located in the Whitsundays at the doorstep to the Great Barrier Reef Marine Park, Abell Point’s commitment to The Last Straw campaign is the first of the environmental responsibility activities planned for the next financial year. Encouragingly many of the marina’s tourism operators have also committed to the campaign including Explore Whitsundays, Whitsunday Sailing Adventures, Ocean Rafting, Red Cat Adventures, Providence Sailing and Whitsunday Escape, Charter Yachts Australia and Cumberland Charter Yachts have all signed the pledge. With over 120 vessels in their combined fleets and the majority being Eco Tourism Accredited, these operators educate thousands of visitors every year on the importance on conserving our marine environment. 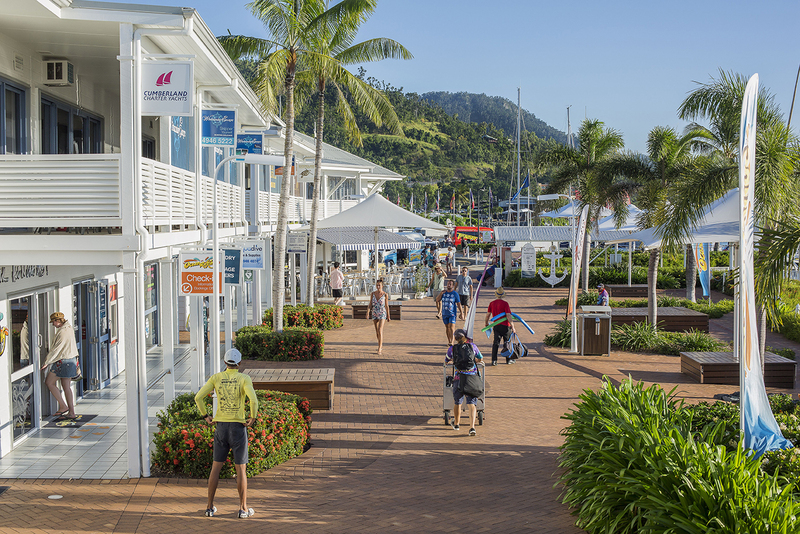 Kate Purdie, Abell Point’s General Manager explains, “The businesses within our marina share the beautiful Whitsunday beaches and marine life with hundreds of thousands of visitors every year. “We see protecting these natural assets as our responsibility, so we are committed to marine conservation. By eliminating plastic straws from our food outlets, we have eliminated 70,000 straws per annum from being discarded.